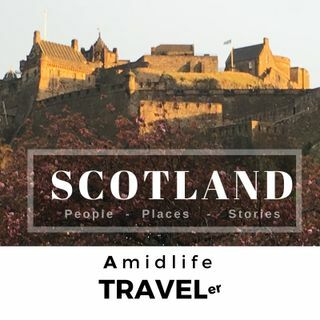 Learn about Scotland through the voice, opinions and stories of a Scotsman named James. Topics include Scottish Culture, History, Whiskey, the Kilt, Brexit, Vikings, Highland Games and other fun stories..
Norse Vikings: Accept or Attack the Christian religion? Vikings: Dirty Pirates, Savages, or Noblemen?